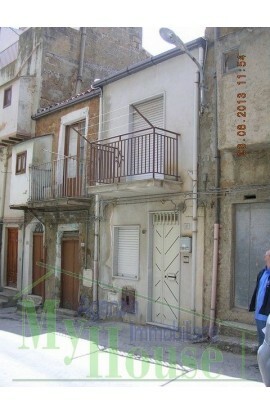 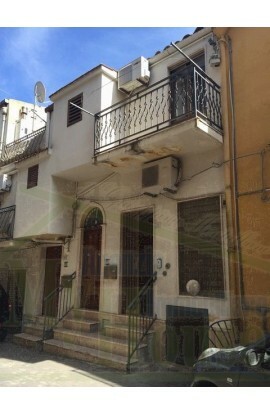 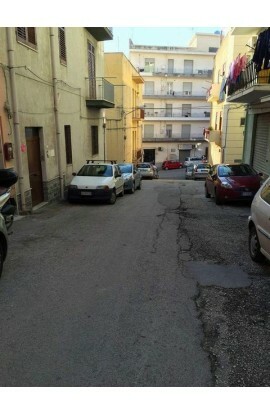 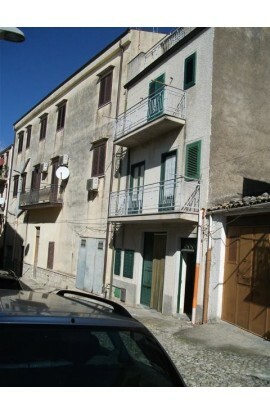 An apartment covering 80 sqm approx which faces out onto 2 streets (ground floor on Via Cordova and 2nd floor on Corso Vittorio Emanuele) near the Clock Tower. 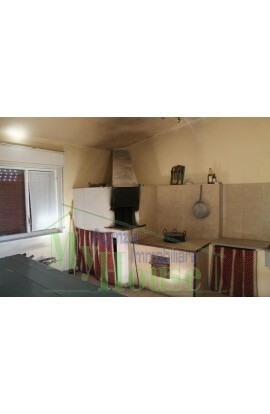 The apartment is composed of a living room, a kitchen, a storeroom, a bathroom and two bedrooms. 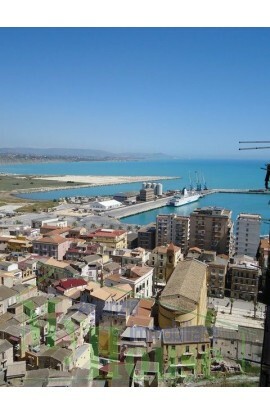 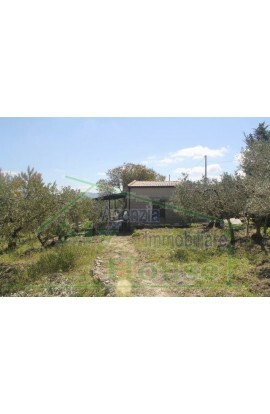 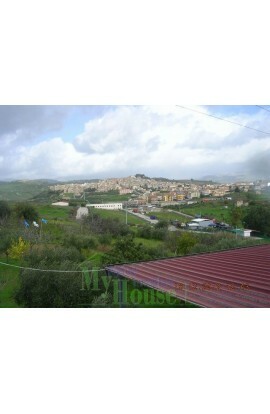 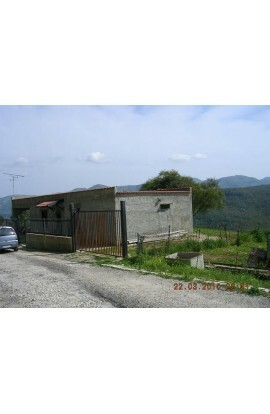 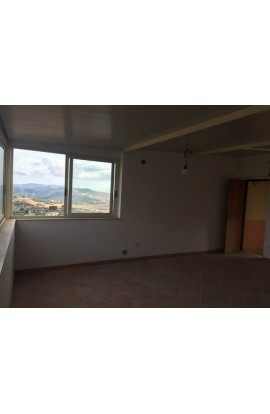 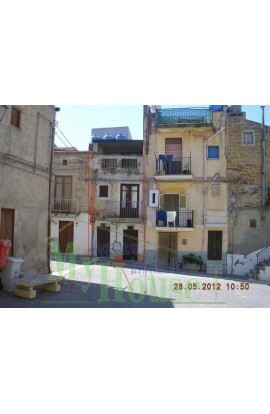 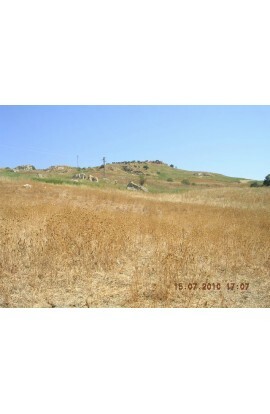 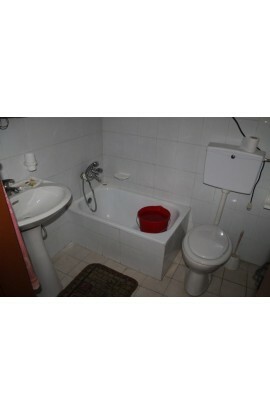 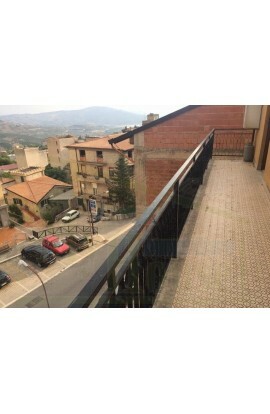 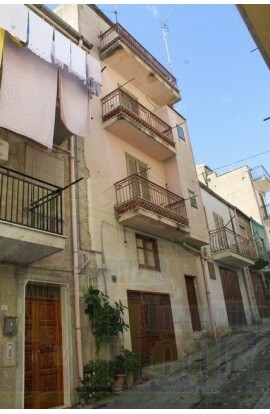 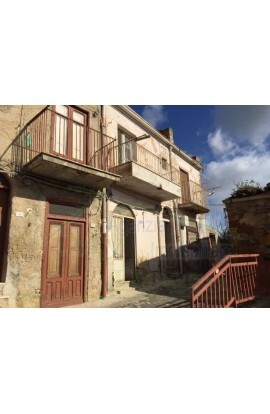 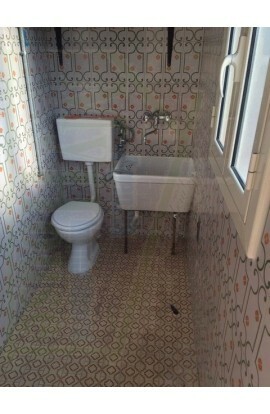 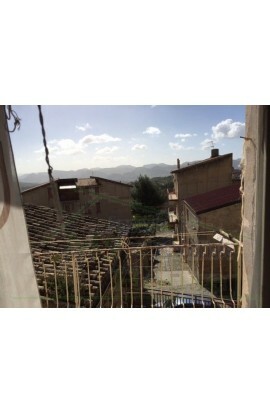 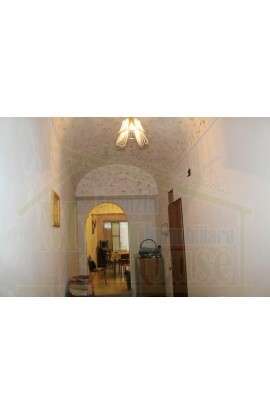 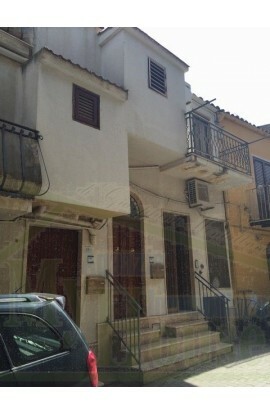 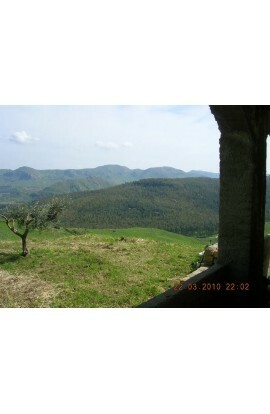 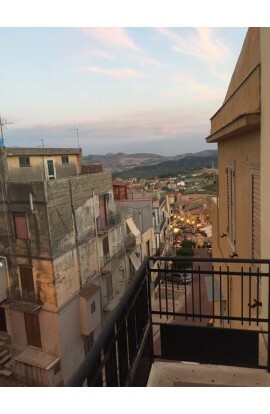 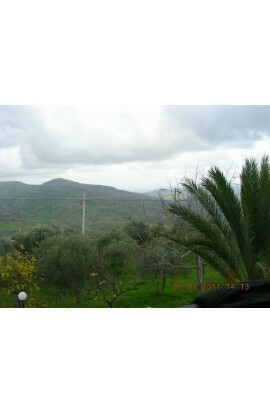 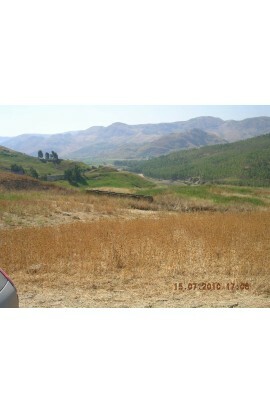 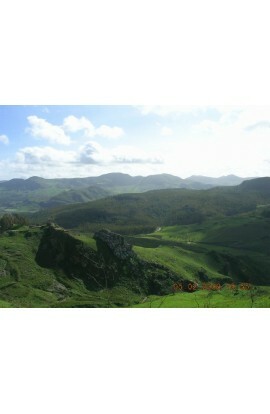 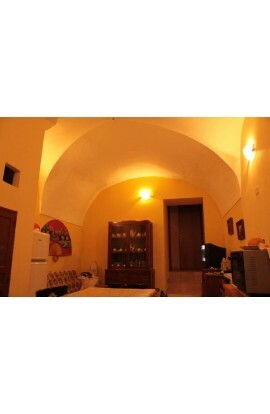 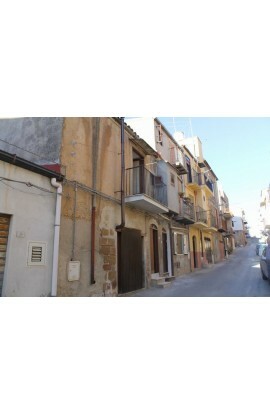 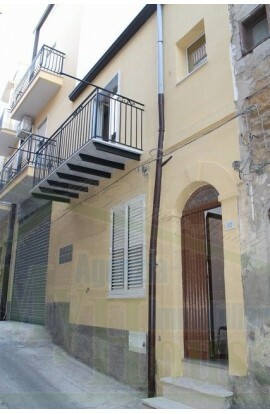 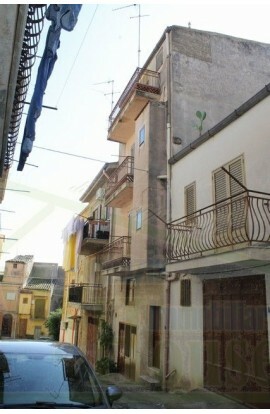 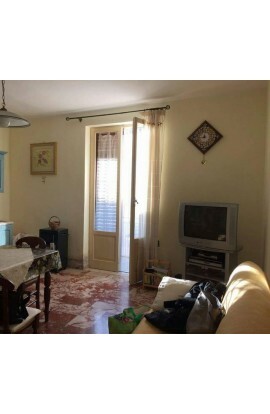 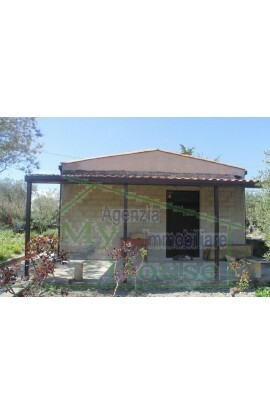 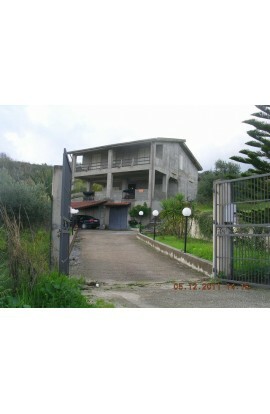 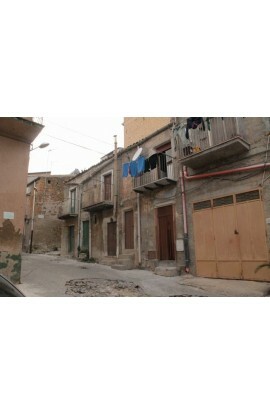 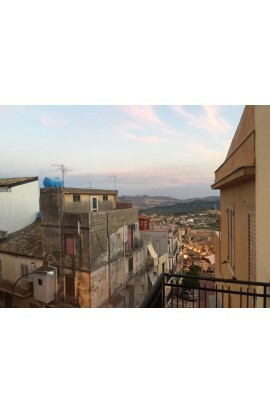 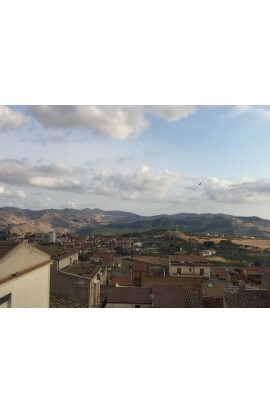 The apartment has typical Sicilian vaulted ceilings and is habitable.